My love for Hawaii began when my wife Khristine and I first visited the islands in the mid-90s. 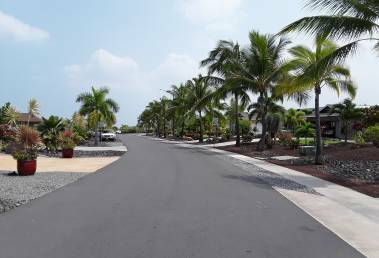 We came back often after that, finally relocating to Kailua-Kona in early 2013. We lived in the suburbs of Richmond, Virginia for many years, but I was raised in more rural surroundings. 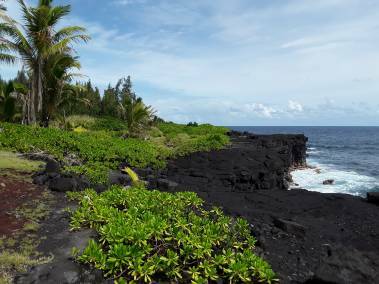 For me, life on the Big Island is much closer to my roots than I could have ever dreamed. I began my career in retail sales management before spending about twenty years as a systems analyst and computer consultant. My teams worked with customers in food processing, medicine, insurance, manufacturing, and other fields. In 2007 I received my divinity degree, after which I pastored two churches. Still very active in the faith community here, Khristine and I are growing our own real estate investment firm. I am also a co-founder of the West Hawaii Real Estate Investors Association (REIA) and a board member of Hawaiian Habitats Foundation, Inc., a non-profit focusing on affordable, mortgageable housing. Beyond my appreciation for the laid back, Hawaiian country lifestyle, my clients benefit from my diverse background. My rich experiences help me to be analytical, detail oriented and solution focused, while always maintaining the relational aspects of each sale. I understand that there are often more forces at work when buying or selling a home than just getting the best price. When I want to unwind, I enjoy running, reading history and biographies, listening to and playing music, and anything that involves Khristine.